Trang Nguyen a native of Vietnam who immigrated to the United States in 1993. Trained as a seamstress in her home country, Trang worked for nearly decade in specialized tailoring in Atlanta’s high-end stores such as Jos. A. Bank and Nordstrom. She honed her craft under the guidance of the professionals at these stores. Nguyen’s Alteration not only handles everyday tailoring such as a simple to a major work, but also specializes in the more complicated tailoring of expensive suits, dresses, wedding gowns and prom dresses. Your treasured frocks are in good hands with Trang! 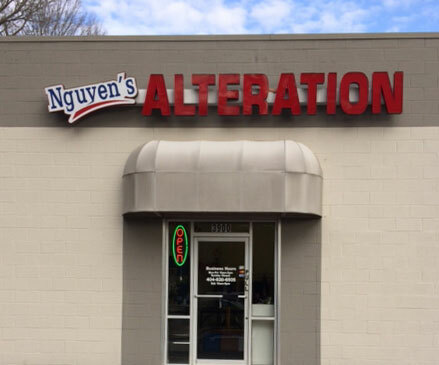 Nguyen’s Alteration is located in Atlanta, Georgia in the unincorporated area of Decatur, Georgia. 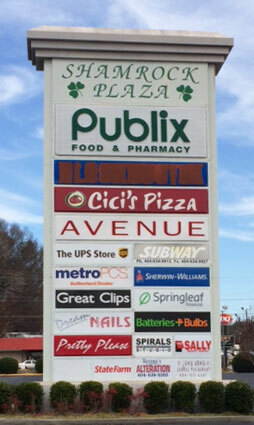 It’s a quaint, small shop located behind the UPS store near the Publix in the Shamrock Shopping Center. We are easily accessed by customers in the areas of Decatur, Georgia, Emory University and Toco Hills as well as Tucker, Lakeside and Druid Hills.